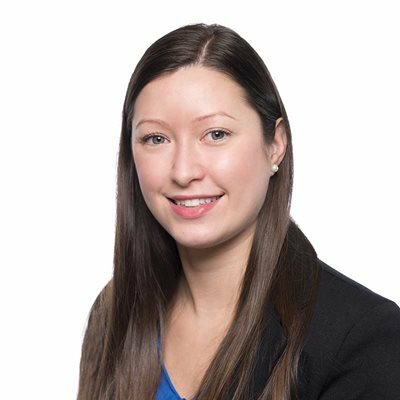 Stacey Ackie is a law clerk in Gowling WLG's Waterloo Region office, working in the Business Law department. Stacey deals with a variety of corporate matters and has an extensive knowledge of the Business Corporations Act (Ontario) as well as the Canada Business Corporations Act. She also conducts work for United States entities. Stacey’s areas of expertise and experience includes provincial and federal incorporations, amalgamations, mergers and acquisitions, financing support of various types, rollovers, reorganizations, due diligence searches, corporate minute book maintenance, extra-provincial registrations, and dissolutions. Stacey’s experience in the legal field has provided her with the required expertise to deal with all aspects of a corporation, from its incorporation through to its sale.